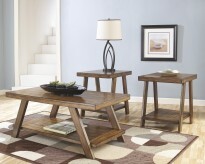 Height : 15" - 20"
Make a statement in your living room with a three piece occasional table set that is sure to take center stage. 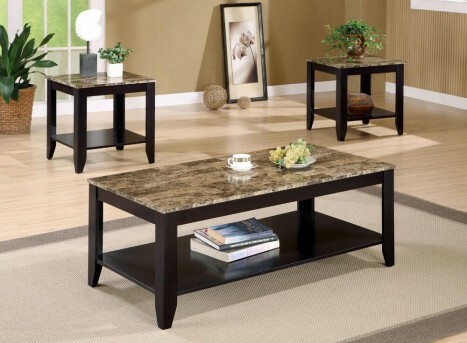 The faux marble table tops draw the eye with their muted shades of cream, onyx and gray and provide a durable yet beautiful surface for placing drinks and decorative accents. 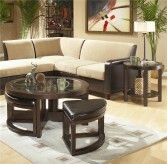 Constructed with a lower storage self and tapered feet crafted in solid hardwood and select veneers in deep black. 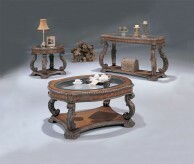 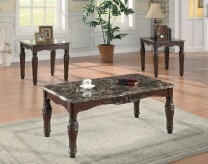 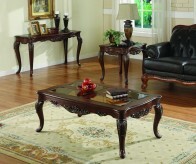 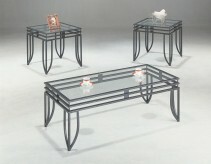 Furniture Nation is proud to offer the Brittain 3pc Occasional Table Set online. 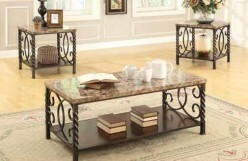 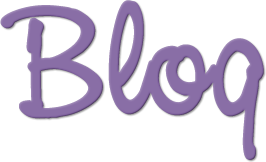 We serve customers across the DFW region including Irving, Fort Worth, Denton and many more. 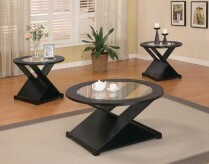 L22" x D20" x H22"
L47.62" x D23.62" x H18"